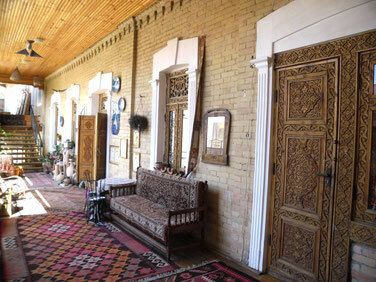 In 2005, the former caravanserai started its activity as art gallery Happy Bird. 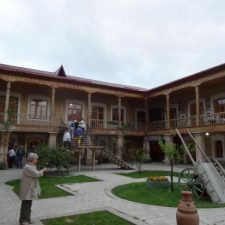 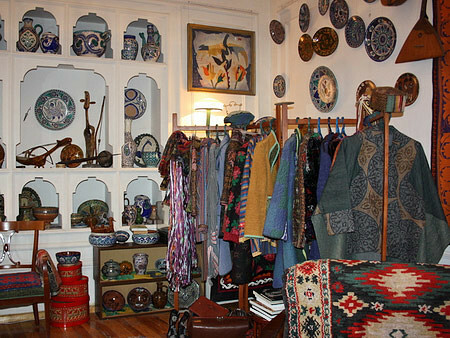 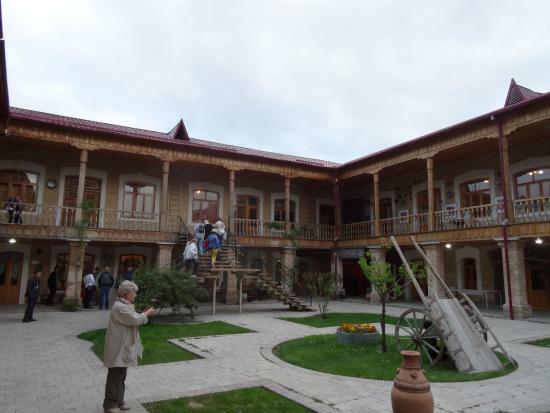 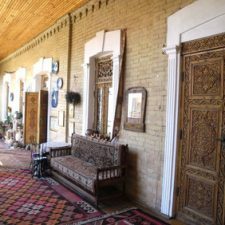 Locals and visitors called gallery as «cave of Ali Baba» due to the abundance of local artifacts: carpets, pottery, unique Suzanne, decorations for every taste, paintings, and statues. 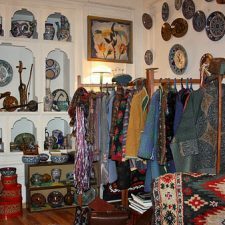 In addition, visitors can not only see works of art, but also buy them.